One of the world’s richest persons, Amazon CEO Jeff Bezos has officially launched construction on a Huntsville, Alabama facility that will produce engines for its New Glenn two-stage, partially reusable launch system, as well as the United Launch Alliance (ULA) Vulcan Centaur. (You can get acquainted with top 10 richest men in the world here). 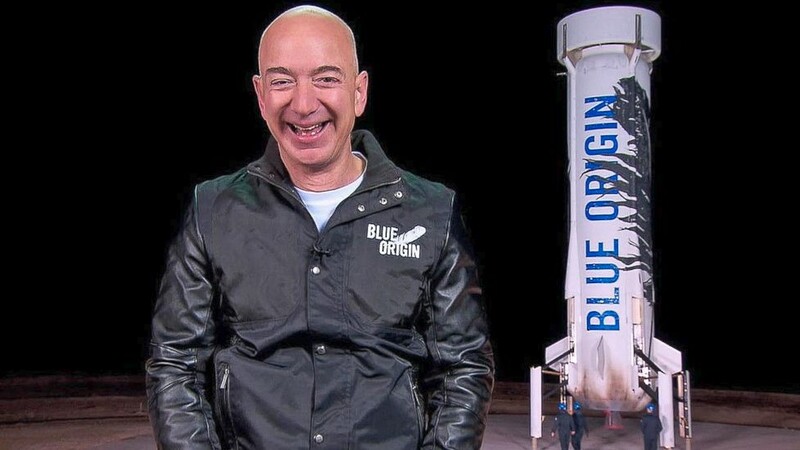 In 2000 Jeff Bezos founded aerospace company Blue Origin. This outstanding mission or Blue Origin tested flight successfully which first reached space in 2015. And now Blue has plans to begin commercial suborbital human spaceflight in 2019. He purchased The Washington Post in 2013 for US$250 million in cash. As mentions AL.com “The plant to be located in Huntsville’s Cummings Research Park will manufacture Blue Origin’s BE-4 engine, which will power the next generation of rockets produced by United Launch Alliance in nearby Decatur. The engine, powered by liquid oxygen and liquefied natural gas, will end America’s reliance on a Russian engine for launching satellites”. “All of our things are ‘build to print,’” Smith added. “Everything that you’ll see that’s on that engine is actually going to be built from effectively bar stock or powder that we put into that facility.” Also Smith said that the factory is expected to produce “dozens” of rocket engines annually.